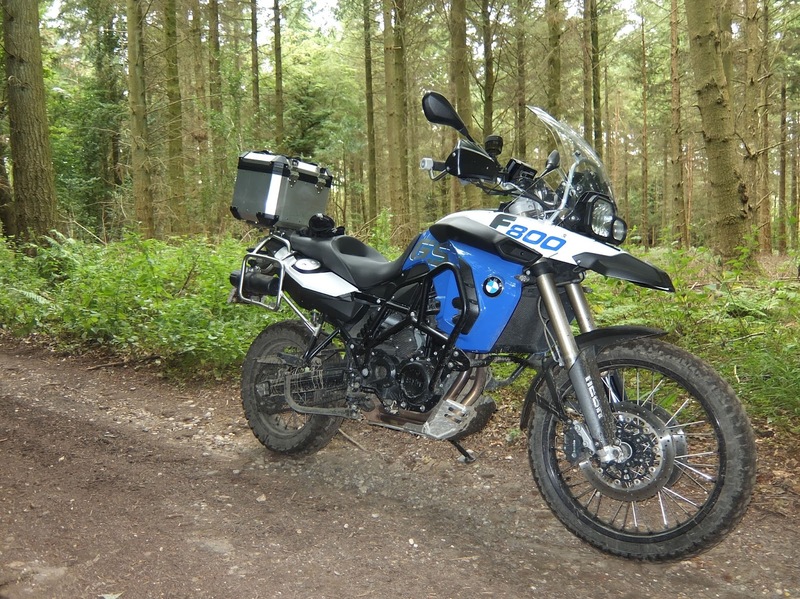 I started this blog on Tumblr in early 2012 when I purchased my F800GS, before migrating it to Blogger a few months later in May. How do the stats measure up over the last 29 months? Page views are the number of people who visit or revisit pages on the blog. I was surprised that my article about travel gear made it into the top 5. Not as surprised by the Gear Shift Assist Pro as there was virtually no coverage by the motorcycle industry of this device’s application on boxer models. Likewise, there was so much confusion about the discontinuation of the British tax disc, people were looking for information from any available source. Finally, it seems you are a bloodthirsty lot with the post about my crash near Prague making the list! Most people find this blog via Facebook, followed by Google and Twitter. All my posts automatically syndicate to these three services. After the big three, Advrider and BMW GS Club Netherlands round out the list. By far, the majority of visitors live in the USA and UK with 8,067 and 5,744 visits respectively. Canada, Germany, France, Netherlands, Belgium and Russia are unsurprisingly in the top 10, but I was somewhat surprised to see quite a following from China and Turkey. This is where things got quite interesting for me. Top of the list were Windows and Mac users (43% and 25% respectively). Linux users came in at 9%. The remainder were almost exclusively mobile users on smartphones and tablets. Despite Android phones and tablets dominating the market (around 80% if I recall correctly), iOS devices (iPhones and iPads) account for 15% of visitors, compared to a surprisingly low 4% for Android. The outliers which do not register as percentages are the 7 visitors using Blackberry devices and the 5 visitors using their Playstation gaming consoles. Safari tops the chart at 32% (desktop and iOS versions combined). This is followed closely by Chrome at 31% (desktop and iOS/Android versions combined). Firefox and Internet Explorer come in at 19% and 11% respectively, their popularity waning in recent years. The people visiting my blog generally own or have an interest in BMW GS bikes and tend to have enough disposable income to buy premium devices—this may explain the high percentage of Apple computer and mobile device users. Blackberry is screwed as a company—7 out of 23,000 visitors! My efforts should include making better use of hashtags for Facebook and Twitter, and meta tags for Google so this blog will feature more prominently in search results. I enjoy maintaining this blog and welcome feedback and even contributions from readers if anyone feels so inclined. And don’t be shy—let me know your thoughts in the comments below!